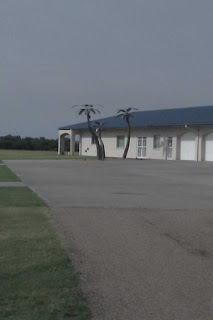 Highway550 - Surly Long Haul Trucker: Palm trees in Kansas? Are you sure you didn't make a wrong turn? 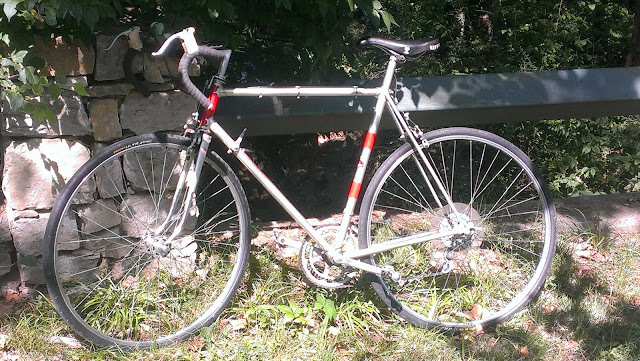 I talked to the man that owned the house. He was pulling up and saw me taking the picture. 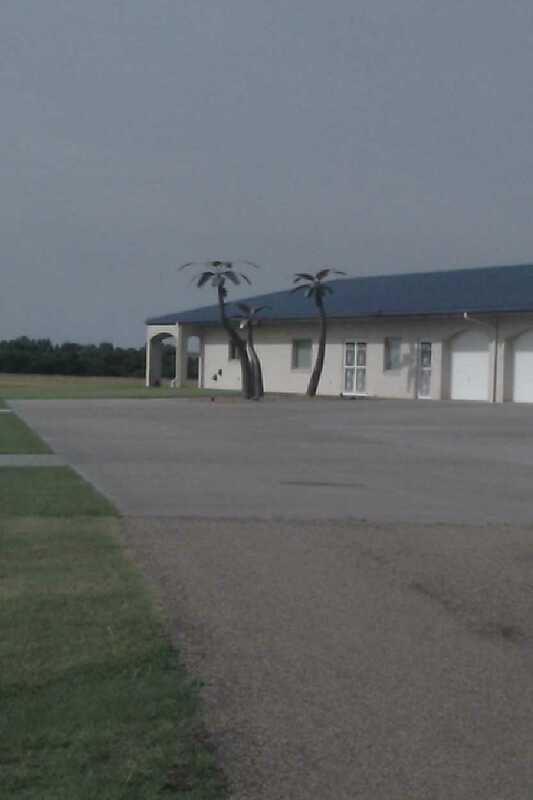 He told me that he purchased the "palm trees" they are actually made in Kansas. The house has 3 grass airplane runways... flying was his hobby.. Nice guy.